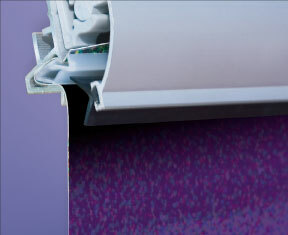 When it comes to the professional installation of large banners and signs V-Grip® is proud to introduce the new AdGrip® XL - featuring V-Grip®'s new improved fabric locking system, EZY-Grip. 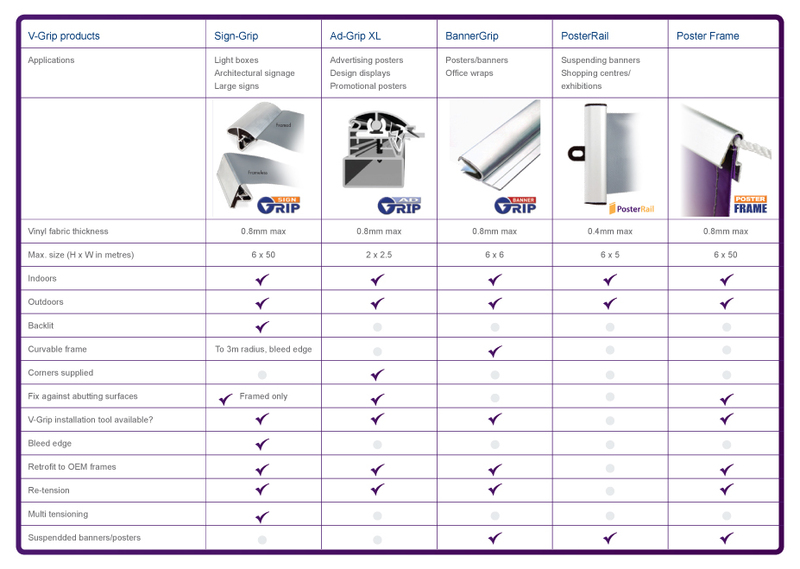 For a detailed technical information sheet on the installation of AdGrip® XL please click here to download the PDF file. For useful tips about AdGripXL click here.